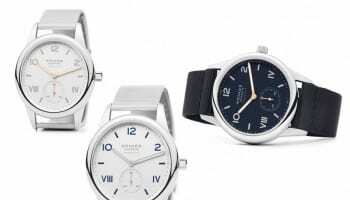 Selling prestige watches is often about painting a picture in vivid colours that taps into a mood for the customer. 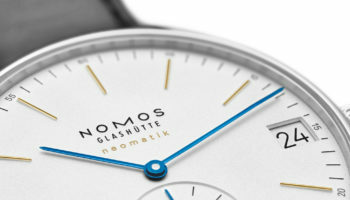 Nomos Glashütte is providing a story that does just that this summer with the launch of its Aqua range of vivid timepieces. 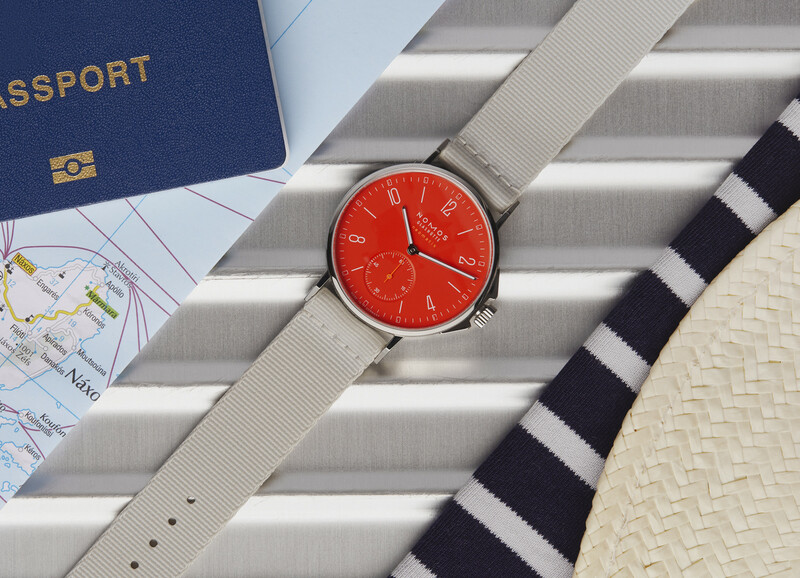 “Hiking the Alps or catching a wave on the tumultuous Atlantic Ocean? Looking for recreation, relaxation, or simply some peace and quiet? 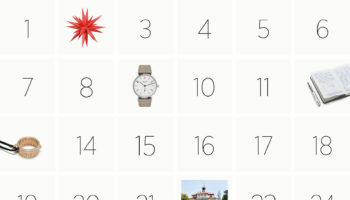 There are as many reasons for traveling as there are grains of sand on a beach. 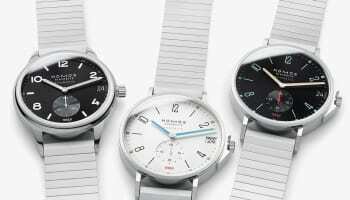 Watches that are ready for whichever trip you choose are less common—but with Nomos Glashütte, you can get ready for the summer with confidence,” the company suggests. 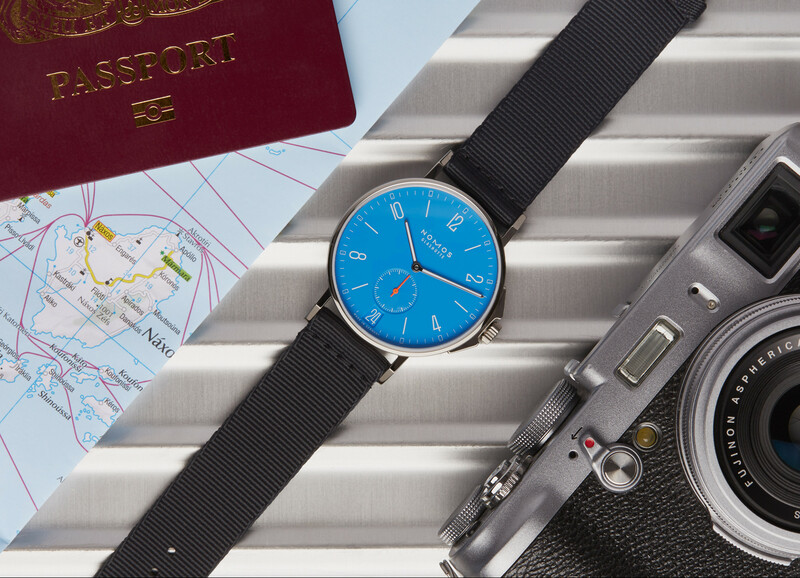 The current collection of automatic watches from the Aqua series, first presented to retailers at Baselworld, are designed to travel. 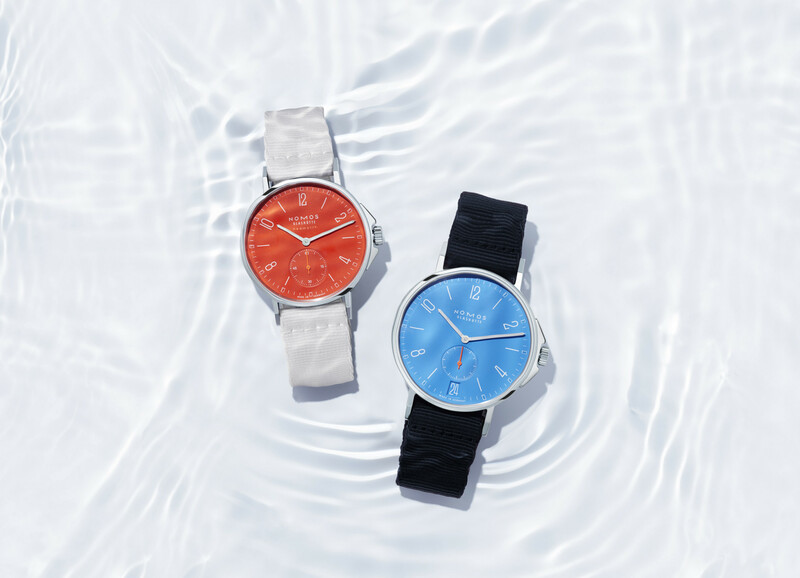 Sixteen summer models have been introduced, some larger, some smaller, for men and for women, in four eye-catching colours: red, two shades of blue and white silver-plated. 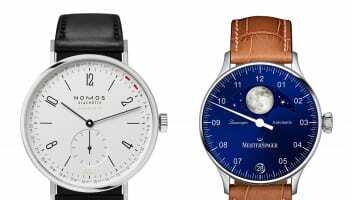 All watches, which are based on the Nomos Ahoi and Club designs, are water-resistant to 200 meters.